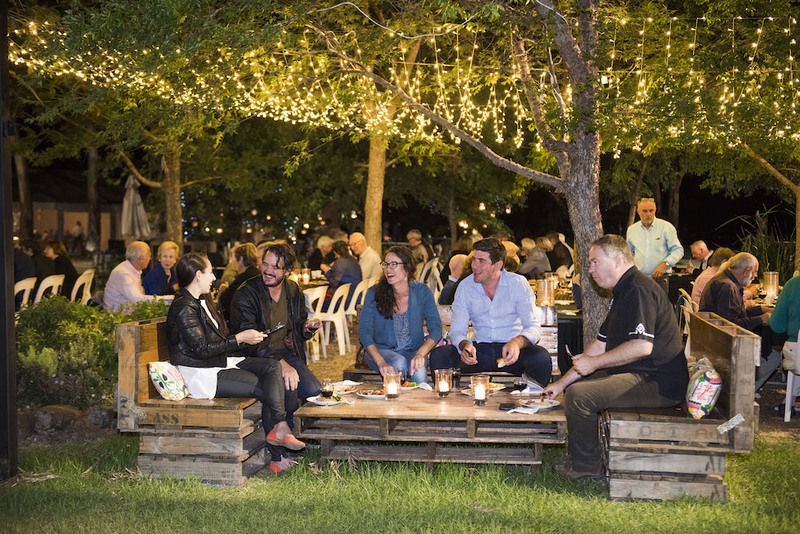 The beloved festival of food, wine and chamber music in Mudgee will close its doors this November. The Huntington Estate Music Festival at Mudgee will come to an end after 30 years, Huntington Estate winery announced today. 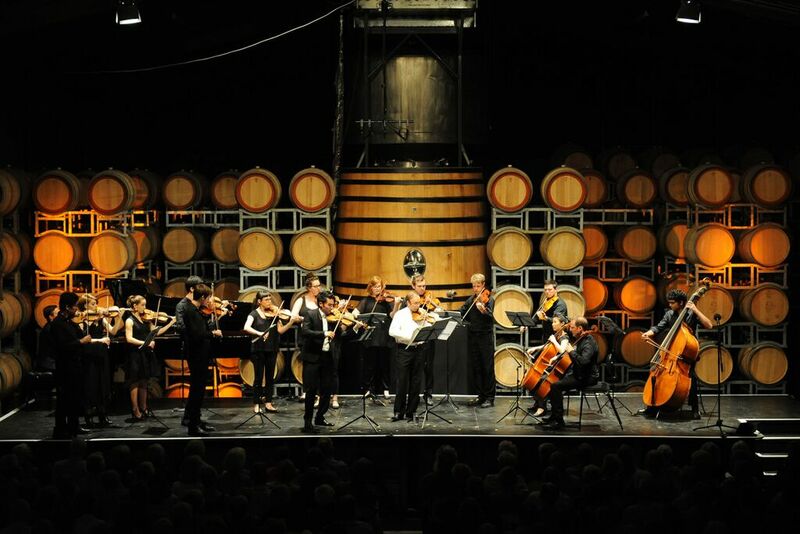 The festival of food, wine and chamber music, which was established in 1989 by Bob and Wendy Roberts, along with Richard Tognetti and the Australian Chamber Orchestra, will close its doors forever following its 30th anniversary festival in November. Since 2006 the Festival has been presented by the Stevens family, with Carl Vine as Artistic Director and Musica Viva Australia providing the artistic content. For Nicky Stevens, the Festival’s CEO and General Manager of the Winery, the decision to end the Festival was one of “self-preservation”. From its early days with the Australian Chamber Orchestra and friends, the Festival has featured artists from viola da gambist Jordi Savall and members of his Hespèrion XXI to violinists Ray Chen and Anthony Marwood, as well as Australian debuts from the likes of violinist Alina Ibragimova, the Danish Quartet, Imani Winds and clarinettist Sebastian Manz. Australia’s finest chamber musicians have been a fixture, including the Goldner String Quartet, as well as musicians from the Australian National Academy of Music. The Festival has also been the site of numerous world premieres by Australian composers. Stevens’ focus is now on the Festival’s finale in November, which will feature Ukrainian-Australian pianist Alexander Gavrylyuk, French harpist Isabelle Moretti, Ukrainian violist Maxim Rysanov, the Australian String Quartet, tenor Andrew Goodwin, pianists Aura Go and Ian Munro, former Musica Viva FutureMakers Arcadia Winds as well as the Goldner Quartet and Trio Marvin – who won the 2018 Melbourne International Chamber Music Competition. And while the Festival will come to an end, the winery certainly won’t remain silent. “We hope to host music in the winery on a smaller scale. Not the bigger-than-Ben Hur, over-ten-days, event that we do now, but, say, a weekend concert with some of our musical friends might be a lovely thing for us to do in the future,” Stevens says. A beguiling concert of rich textures and finely spun melodies. Cello and piano take the listener on a musical journey in Natalie Williams' new piece for British cellist Natalie Clein. The Don't Stop the Music campaign, a national appeal for unused or unwanted instruments launched by the ABC, Salvation Army and Musica Viva, has seen astonishing results. Natalie Williams has won this year’s commission for the creation of a new musical work of a substantial nature. The pianist and Musica Viva Futuremaker tells us about her fascination with colour ahead of performances at the Huntington Estate Music Festival. Musica Viva’s outgoing CEO reflects on almost two decades in a role she’d originally planned as a career stepping-stone. A sublime concert in which the piano virtuoso told us about silence, and how to listen. A rare but supremely rewarding opportunity to be in the presence of musical royalty. The venerable Borodins save the best till last, excelling in Shostakovich’s final quartet. Sir Andrew Davis navigated thrilling musical worlds both known and unknown. From hallucinations to the awakening brain, Australian composer Carl Vine tells us how images from neuroscience have become interwoven with his music ahead of the premiere of his new symphony. Both newcomers and past winners have emerged triumphant at this year’s ceremony. Rising star exudes artistry and virtuosity in a thrilling recital.